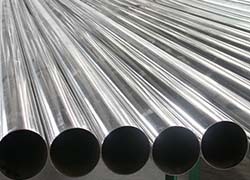 Pipes & Fittings, MS Pipes & Fittings, SS Pipes & Fittings, Pipes & Fittings Manufacturers & Exporters, Pipes & Fittings Suppliers. We are counted amongst the reliable company involved in offering a wide array of MS, SS Pipes & Fittings. 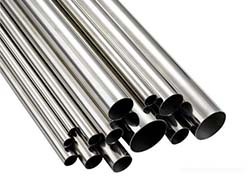 We are engaged in offering wide range of Pipes in copper steel pipes, stainless steel pipes, mild steel pipes in specification of round and square. 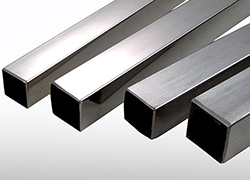 These are widely used in ship building, aircraft & aerospace, drilling & well building industries. 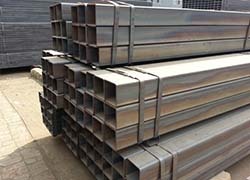 Our range like copper steel pipes, stainless steel pipes, mild steel pipes are available in various grades and specifications to suit the requirements of clients.